DURHAM, N.C. — USA Baseball unveiled the Golden Spikes Award midseason watch list on Wednesday, moving closer to naming the top amateur baseball player in the country. 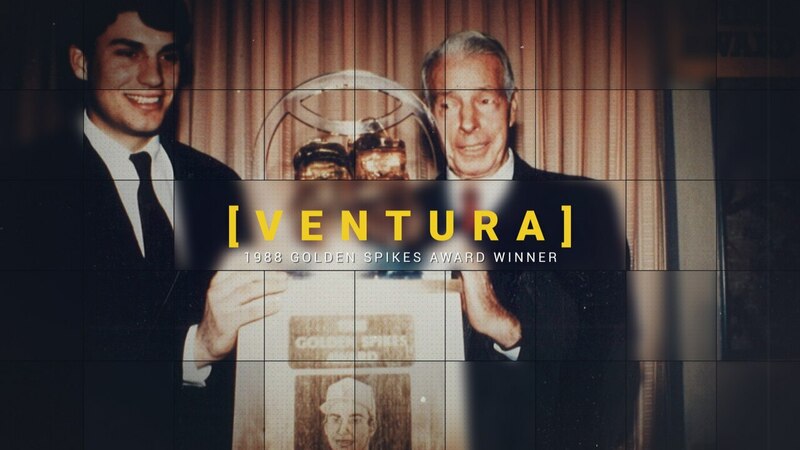 Presented in partnership with the Rod Dedeaux Foundation, the winner of the 42nd Golden Spikes Award will be announced on June 14. The midseason watch list features 40 of the nation's top amateur players from the high school and college ranks, and includes 21 athletes whom have played their way onto the watch list since the preseason list was announced on Feb. 5. 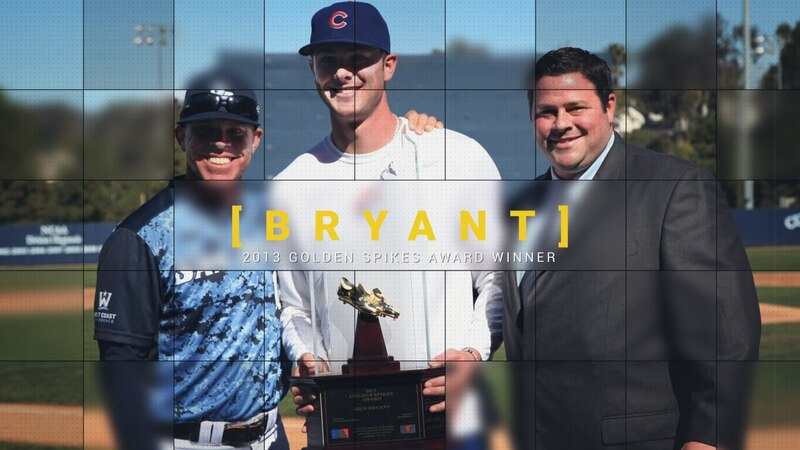 The Golden Spikes Award Advisory Board will continue to maintain a rolling list of athletes, allowing players to play themselves into consideration for the award before announcing the semifinalists on May 15. Arizona State leads all schools with three athletes on the 2019 midseason watch list while Mississippi State, NC State, Oregon State, Texas A&M, Vanderbilt and Washington each placed two athletes on the list. Last year, Cal's Vaughn took home the prestigious award, joining a group of recent winners that include Brendan McKay (2017), Kyle Lewis (2016), Andrew Benintendi (2015), A.J. Reed (2014), Kris Bryant (2013), Mike Zunino (2012), Trevor Bauer (2011), Bryce Harper (2010), Stephen Strasburg (2009), Buster Posey (2008) and David Price (2007).